Given Victoria’s year-round mild climate, it’s not uncommon to see people paddling on the ocean in November and December. 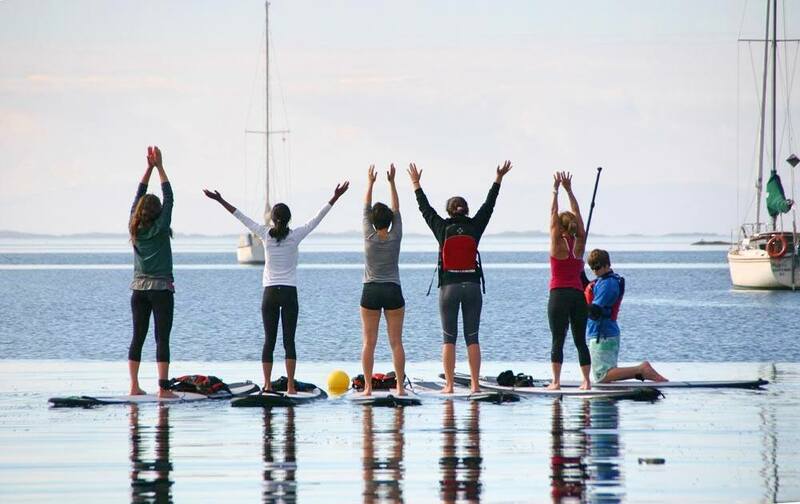 If you’d like to try your hand at stand-up paddleboarding on the Inner Harbour, visit Ocean River Adventures for a rental or lesson, or head to Gyro Beach Board Shop in Gordon Head (right near the University of Victoria) for a low-key paddle in Cadboro Bay. Here, you can rent a board, take a lesson, or opt for a guided tour of the calm waters around the bay. Afterward, warm up with a class at Yew Tree Yoga. 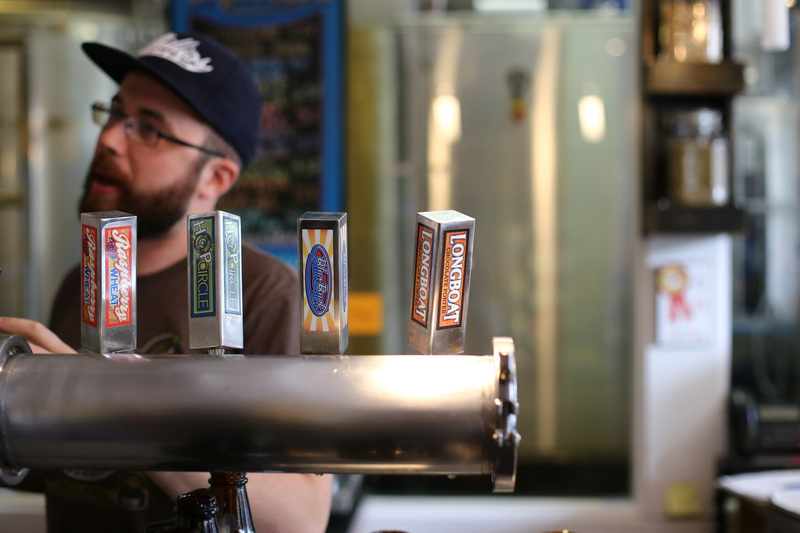 Beer lovers: Here’s yet another reason to love Victoria. Our craft beer community has been steadily growing since Spinnakers opened its doors in 1984, and it isn’t showing signs of slowing down anytime soon. With thirteen craft breweries in the region and our very own Ale Trail to follow, there is ample opportunity to experience everything from a flight of house-made brews to a behind-the-scenes tour of an actual brewery. We recommend a visit to Phillips Brewing & Malting Co. and Driftwood Brewery, both of which have lively tasting rooms and lots of cool merch. For a pub setting and fantastic food, try the Garrick’s Head Pub or The Drake Eatery at Market Square. If you’re planning a day trip to the Cowichan Valley, make sure to stop at Riot Brewing in Chemainus. One of the newest microbreweries in the region, they’ve already won several awards for their beers. Tip: They have a lovely lounge and patio, plus they’re kid and dog-friendly so you can bring the whole family along! Everybody knows that calories don’t count when you’re on vacation. 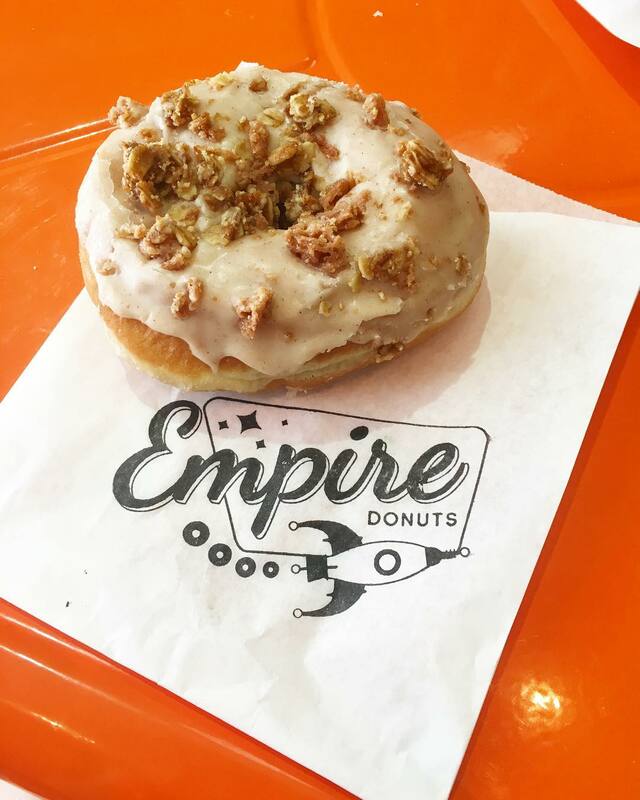 Stop in at Empire Donuts for one (or two) of their fresh, handmade creations with flavours like pistachio cream, brown butter toffee pecan, lemon lavender, passion fruit white chocolate, and chocolate sour cream. Are you hungry yet? Pro tip: Get there early, they almost always sell out! As the autumn weather begins to feel more like winter, November is the perfect time to enjoy some indoor activities. 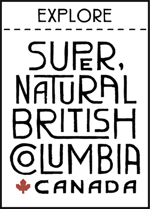 Visit the Art Gallery of Greater Victoria in the historic Rockland neighbourhood (about ten minutes drive from the Inner Harbour) to explore permanent collections of work by Emily Carr and a large collection of Asian art. 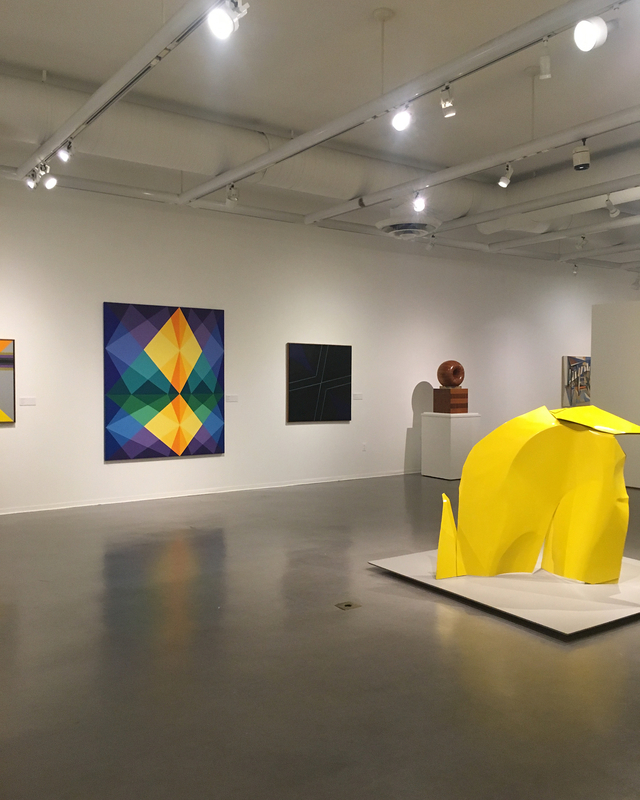 There are also several special exhibitions currently on display at the gallery including Beyond the Edges: Art & Geometry, which favours cross-cultural explorations of the possible meanings of geometry in art and features work by contemporary west coast Canadian artists. Another exhibit entitled Point of Contact takes the site of Nootka (on the Pacific Coast of Vancouver Island) as a case study to consider how artists have contributed to the idea of “place” on the west coast. 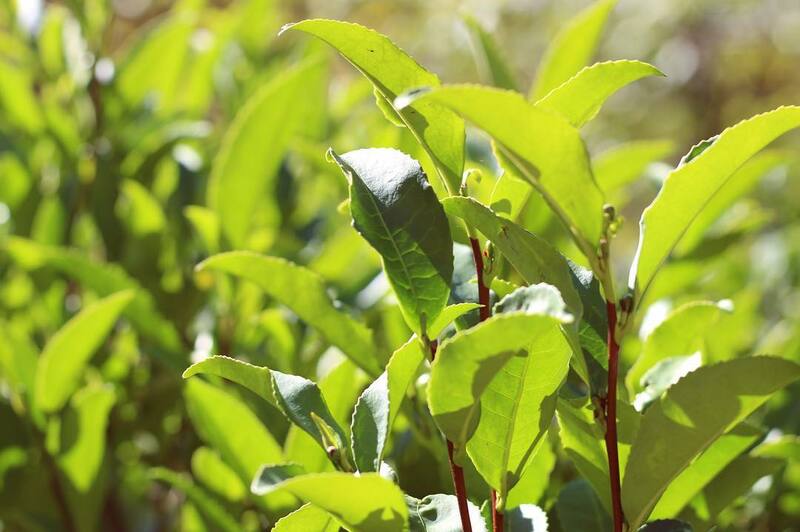 Victoria is known for embracing its British roots with traditions like afternoon and high tea, but what many people don’t know is that tea is grown here, too! 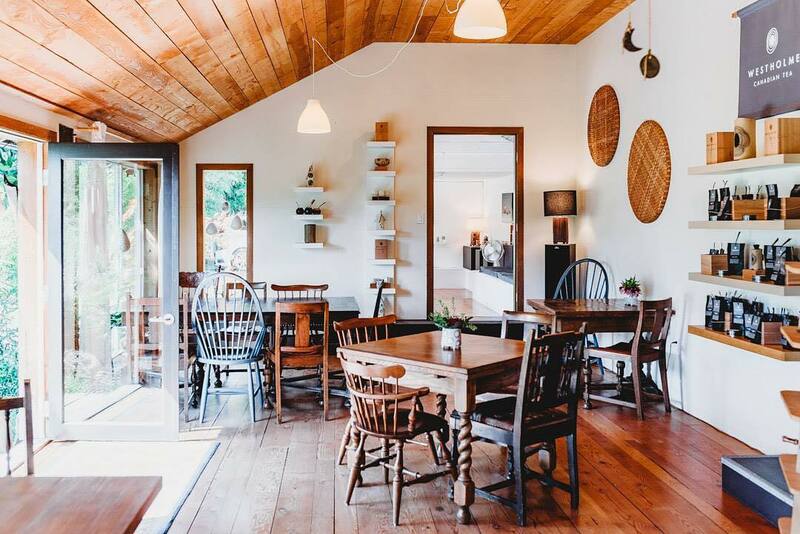 Westholme Tea Farm in the Cowichan Valley is equal parts tea farm, tearoom, and art gallery, Westholme’s founders take pride in cultivating home-grown leaves and hand-crafting ceramics to accompany the flavours of their hand-blended teas. Enjoy a tour of the farm, explore the gallery, and stay to experience a relaxing tea service in the tearoom. 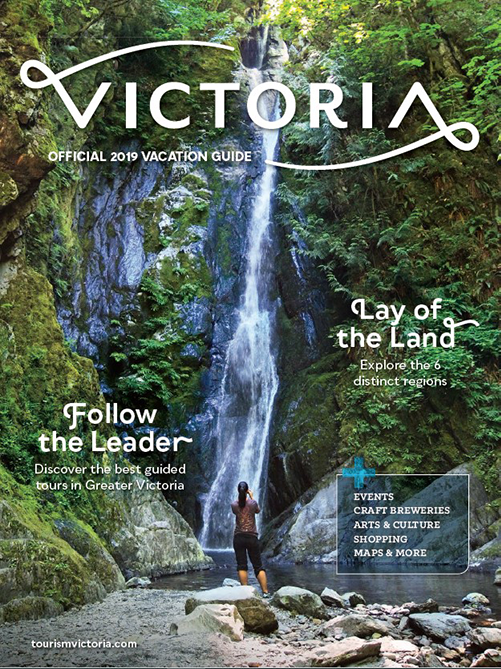 If you’re planning on giving physical gifts this holiday season, Victoria is a great place to find unique and meaningful gifts for your friends and loved ones. For jewellery lovers, visit Skanda and create your own custom-designed piece of wearable art, or explore Fan Tan Alley for all kinds of obscure and wonderful trinkets, toys and gifts. Still not sure what to get? Visit Russell Books on Fabulous Fort Street. With three stories of new, used, rare and vintage books stacked from floor to ceiling, it’s any book lover’s dream and you’re sure to find something interesting for that hard-to-shop-for friend. You can also check out our holiday shopping gift guide for more ideas. 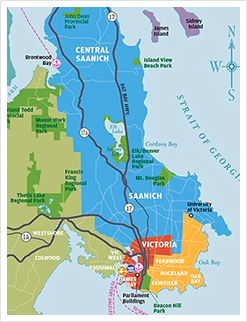 Known as the Napa of the North, the Cowichan Valley is home to an abundance of wineries and vineyards. 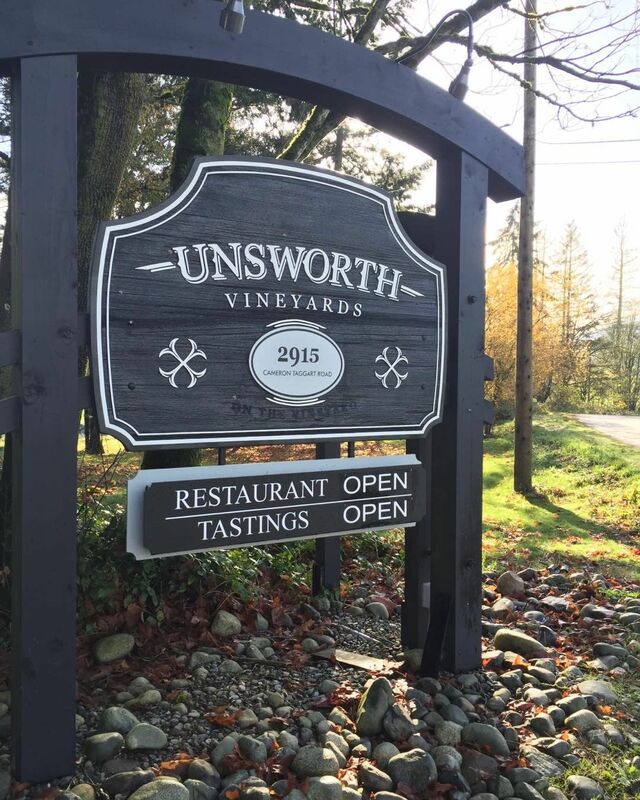 If you’re driving, select a designated driver and make the rounds to Unsworth Vineyards, Averill Creek, Rocky Creek Winery, and Blue Grouse Estate Winery. Alternatively, you can also book a chauffeured excursion with Cheers Cowichan Tours. Tip: Each winery offers tastings on-site, as well as bottles and cases of wine for sale. Purchase a few bottles as early Christmas gifts, or sign up for a case club and get deals on monthly wine deliveries straight from the source! 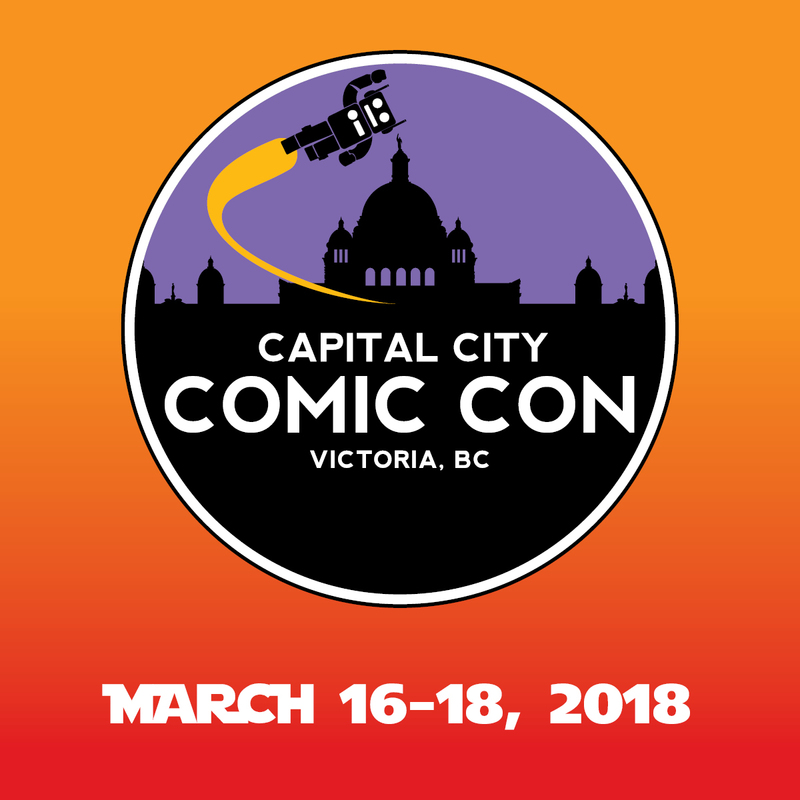 If you haven’t heard already, it was announced earlier in October that the largest-ever Capital City Comic Con will be taking place in Victoria from March 16-18, 2018. A collaborative effort between Cherry Bomb Toys, the Downtown Victoria Business Association and Tourism Victoria, the #CapCityComic will bring three days of panels, signings, cosplay, vendors and more in the Victoria Conference Centre and Crystal Gardens. Tickets are set to go on sale December 1. In the meantime, you can follow @CapCityComic on Facebook, Instagram, and Twitter, and sign up for the mailing list so you’re the first to know who’s coming and when you can get tickets. Still looking for more? 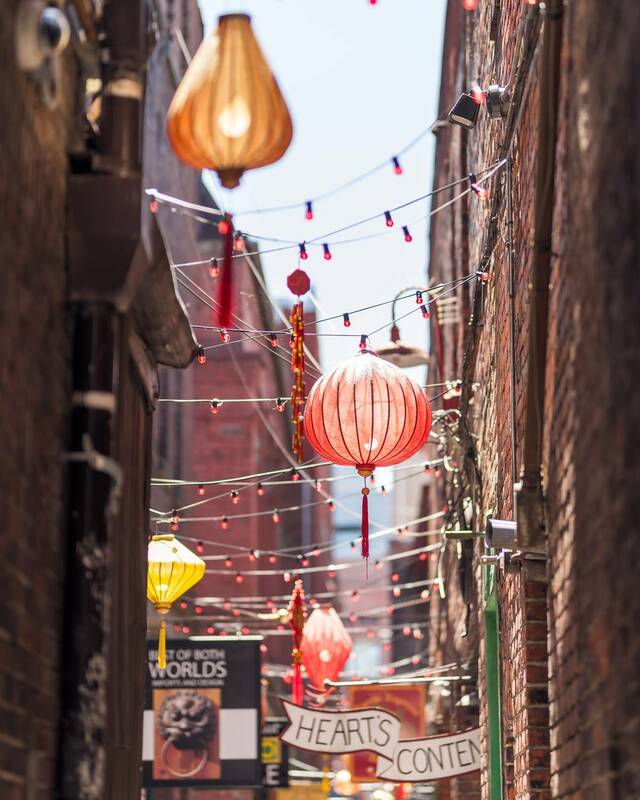 Check out the online calendar of events to see what's happening in Victoria this month, and make sure to visit the things to do page for more ideas and inspiration.